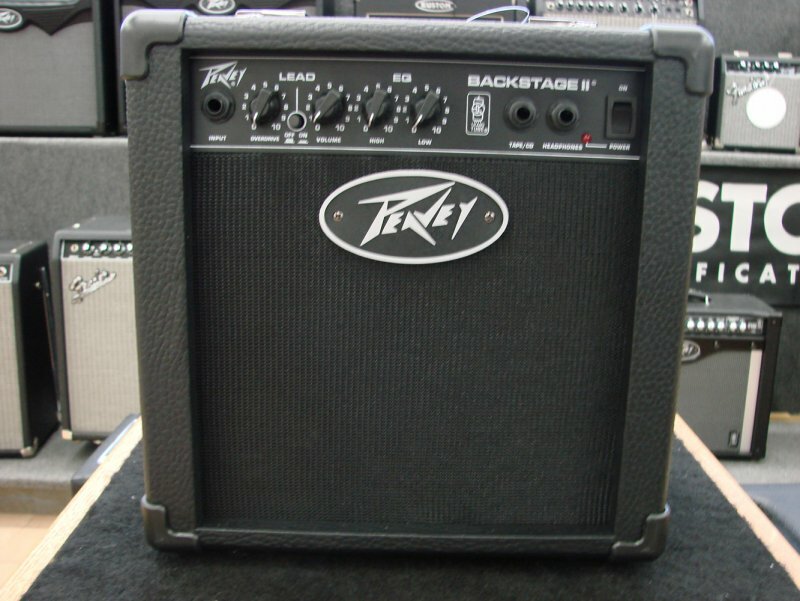 Backstage II, Solid-State Combo Guitar Amp from Peavey. 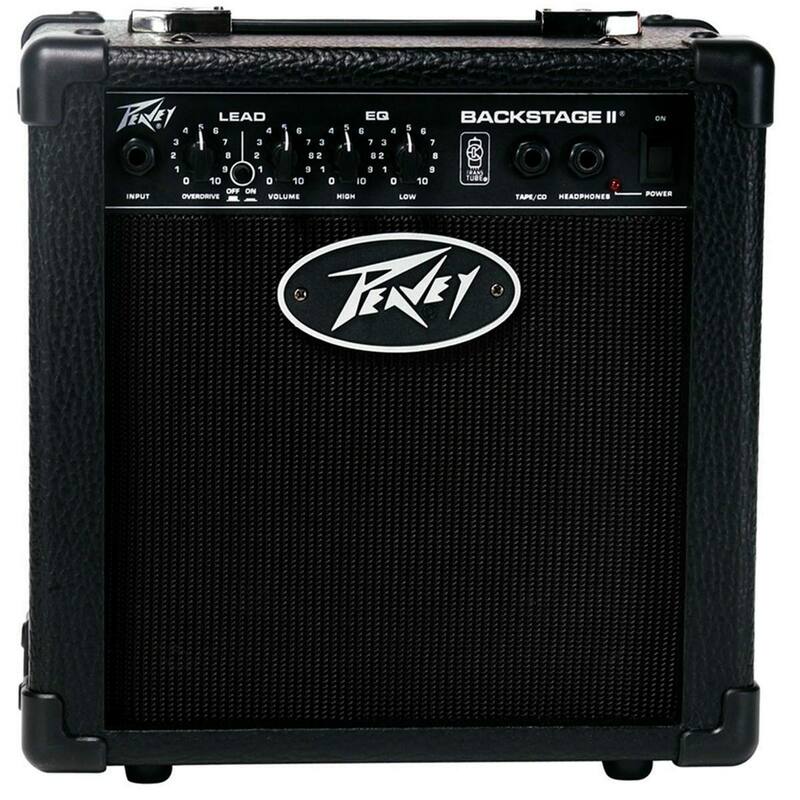 This is 10-15W Peavey backstage 2 amp it s made for beginers or practicing.Usualy it comes with Peavey Raptor guitar in starter pack. This is one channel amp. This little one have great sound on clean and very nice drive. Overdrive is a bit smooth and deep but it is good for blues and classic rock,not good for metal or heavier stuffs...also you can play solos with this amp it have greath sustain and preaty lot of gain for one small amp. Overdrive is a bit smooth and deep but it is good for blues and classic rock,not good for metal or heavier stuffs...also you can play solos with this amp it have greath sustain and preaty lot of gain for one small amp. How ever it sounds better than any amp from begginer pack. 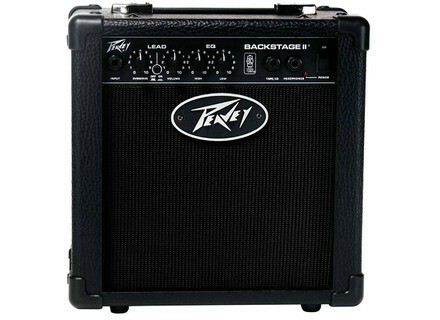 This is nice amp if you are begginer...very simple compact to use.